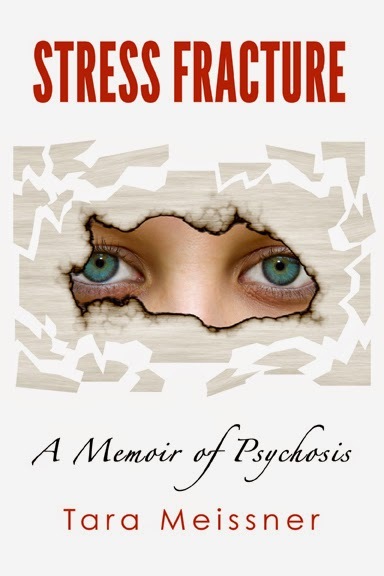 Thank you to the Herald Times Reporter, a Gannett daily newspaper in Manitowoc, Wisconsin for the write up on Stress Fracture: A Memoir of Psychosis. 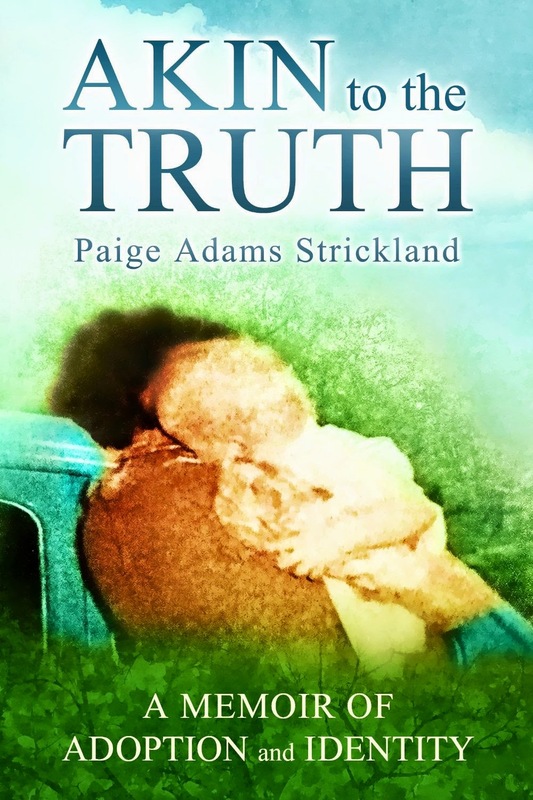 "Akin to the Truth: A Memoir of Adoption and Identity" by Paige Strickland is an important work offering a reflection of growing up adopted, seeking to understand oneself, and defining family. I found it clearly written. It was comprehensive as well. The narrative provides nostalgia for those who also grew up in the 60s and 70s. The authenticity of the author's experiences was well captured. For me, however, the story started slowly and could have benefited from a content edit to start the story sooner. Many of the sentences used the same structure, giving it a monotone voice at times. 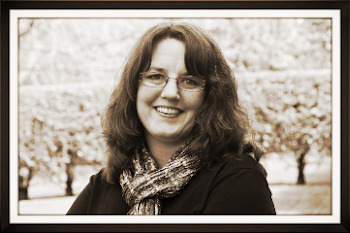 As a nonfiction work, it read as such, lacking stronger fiction techniques that could have made the story more vivid. However, it was clearly presented. The author does make an important point of the struggle adopted kids went through during the days of closed adoptions. I could relate to the yearning she must of felt to answer the basic human question of where did I come from while seeking to define, "who am I?" Akin to the Truth is a memoir her adoption. In 1961, adoption was still one of those private and taboo topics. Not much identifying information was provided for adoptive families or for birth parents by the agencies. In Ohio, records were sealed forever. Adoptees and birth mothers were supposed to be thankful for the adoptive family and never look back. Adoptive parents thought their deal was signed and sealed.